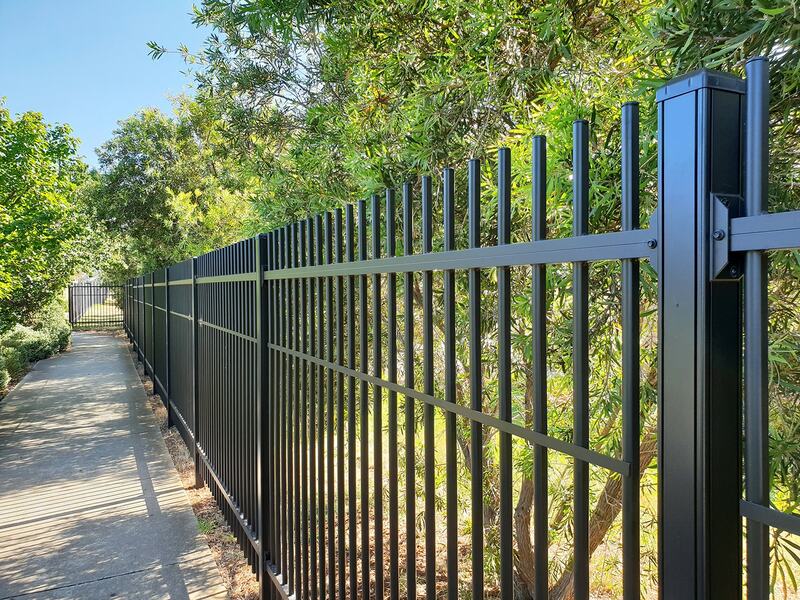 ToughGuard20 are not only the ideal aluminium fencing products for domestic settings, but can be made to fit a wide range of commercial applications. 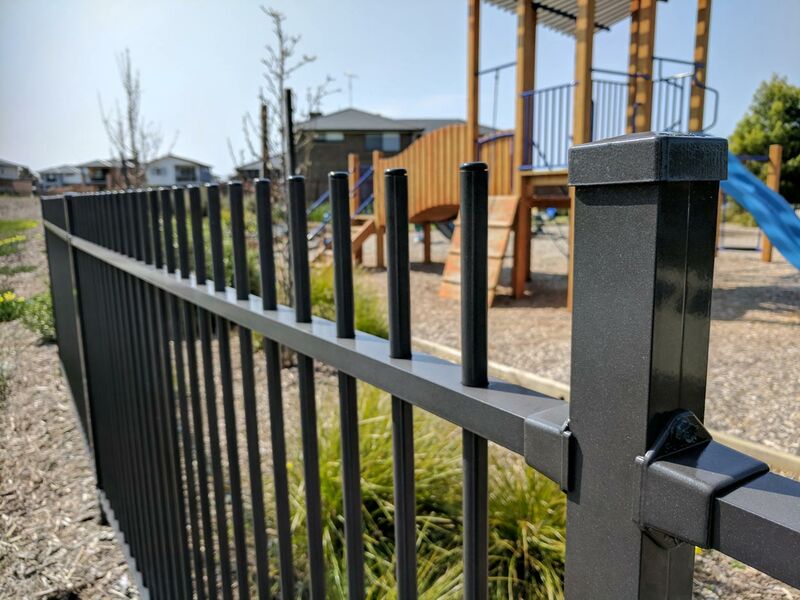 Whether it be for schools, aged care facilities, child care facilities, industrial or security purposes, you can rest assured knowing your property is secure with ToughGuard20 with quality exceeding the Australian standards. 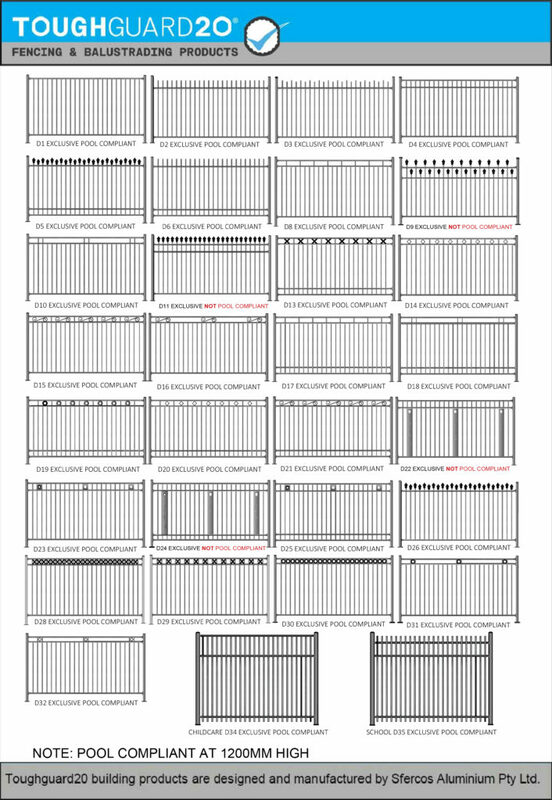 With a variety of designs and colour schemes on offer, ToughGuard20 provide similar creative flexibility in the commercial product range as our other aluminium fencing ranges. Combining this with our quality assurance and 10 year manufacture and Dulux powder coater warranty will provide piece of mind knowing your property is purposed designed to last. 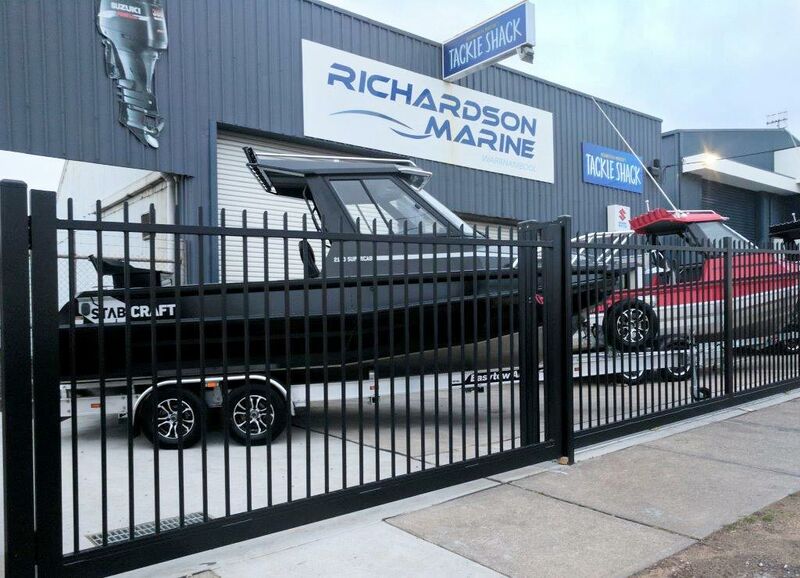 For commercial endeavours, ToughGuard has developed a new, premium product line – ToughGuard20/20, which boasts an even higher quality aluminium product. 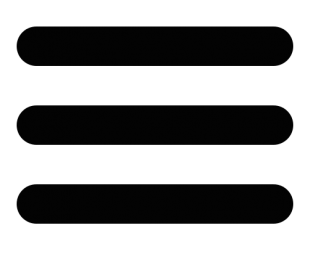 ToughGuard20/20 is backed with a 20-year warranty on the construction of our product, as well as a 20-year warranty on the powder coat (Duratec/Electro colour range). This makes it the best, long-term choice for your commercial business. 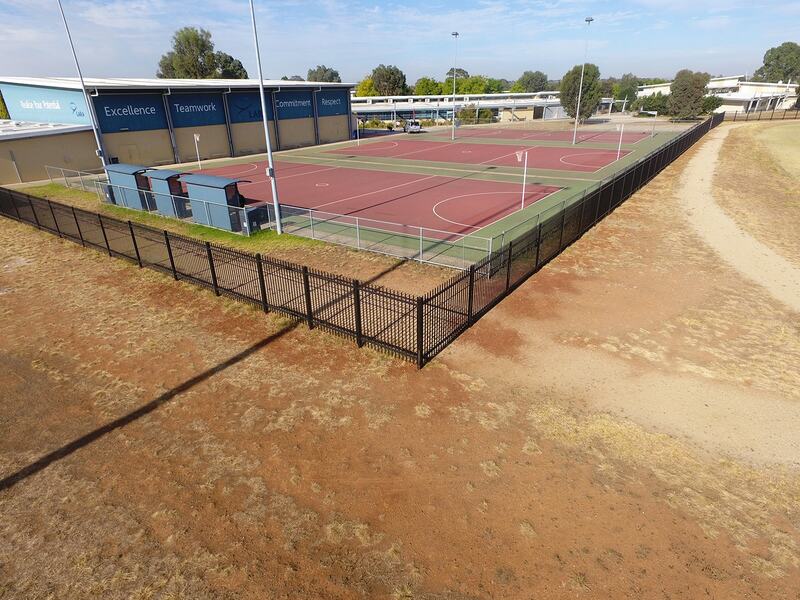 Providing ToughGuard20 aluminium fencing products to a commercial setting paves the way for creating the safest environment for the Australian public. 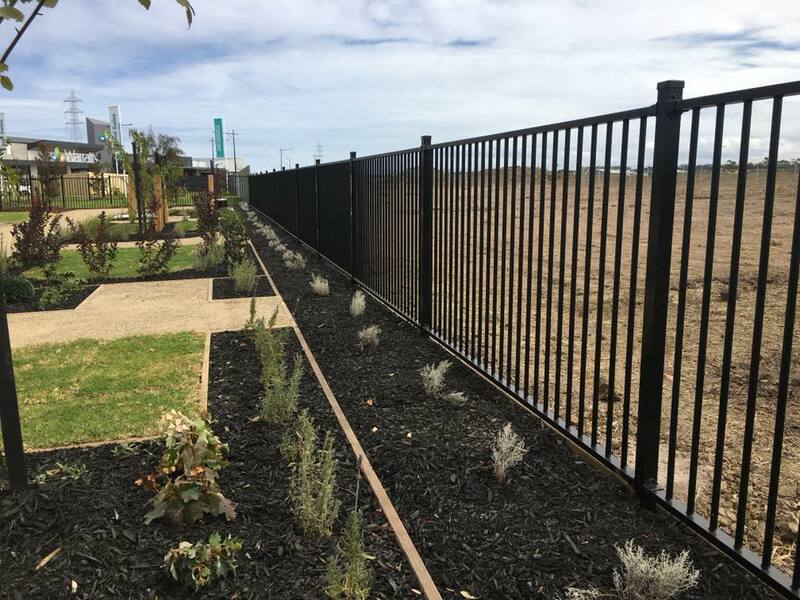 ToughGuard20 is the latest and safest, Australian designed and manufactured, powder coated commercial fencing on the market.